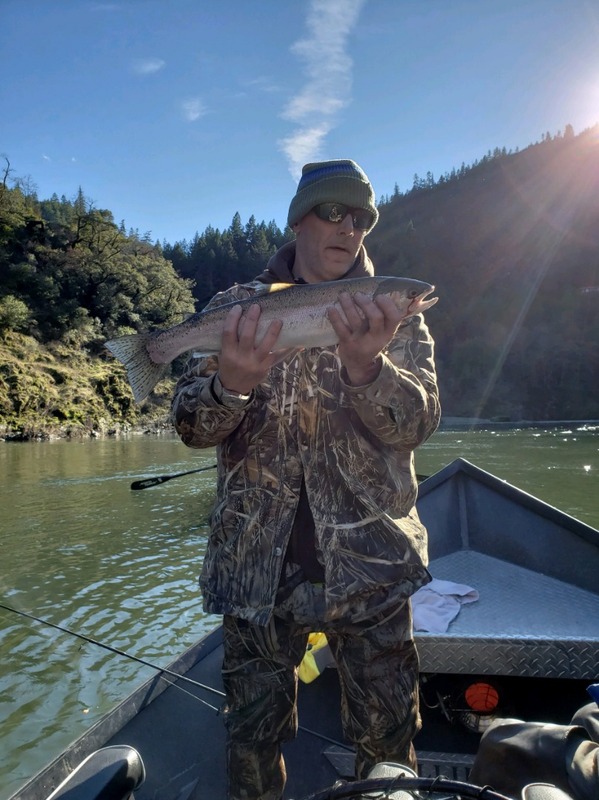 The catching on the klamath river is simply amazing, its crazy when you get a bite on every single cast. 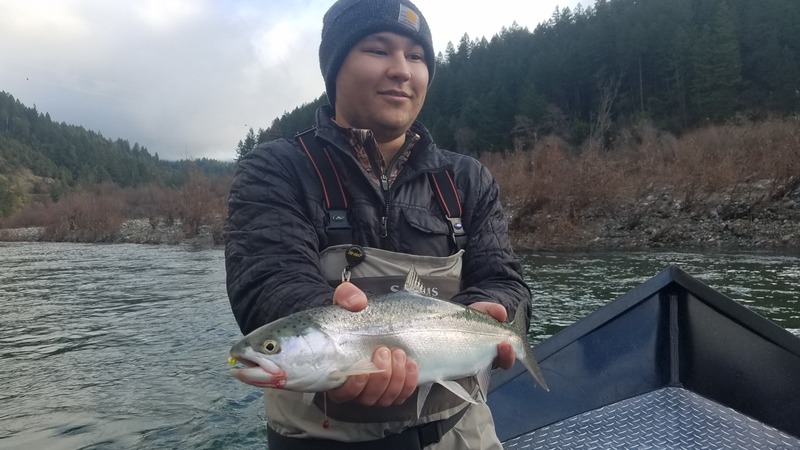 Most of the guide boats are reporting 20 to 30 halfpounders and 3 to 5 nice adult steelhead a day. 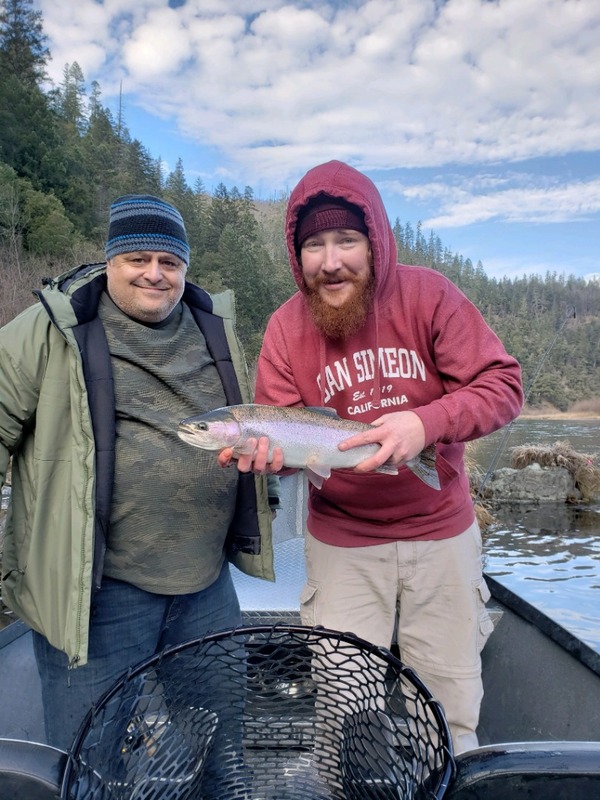 The halfpounders range from 2 to 4 pounds and the adults are running 5 to 7. 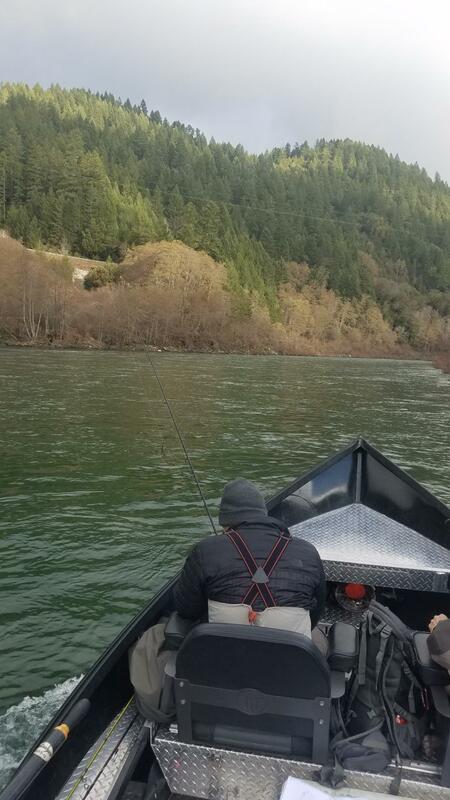 Sidedrifting yarn and eggs in the middle section of the klamath river has been very productive, we have also had really good days drifting flys under an indicator. 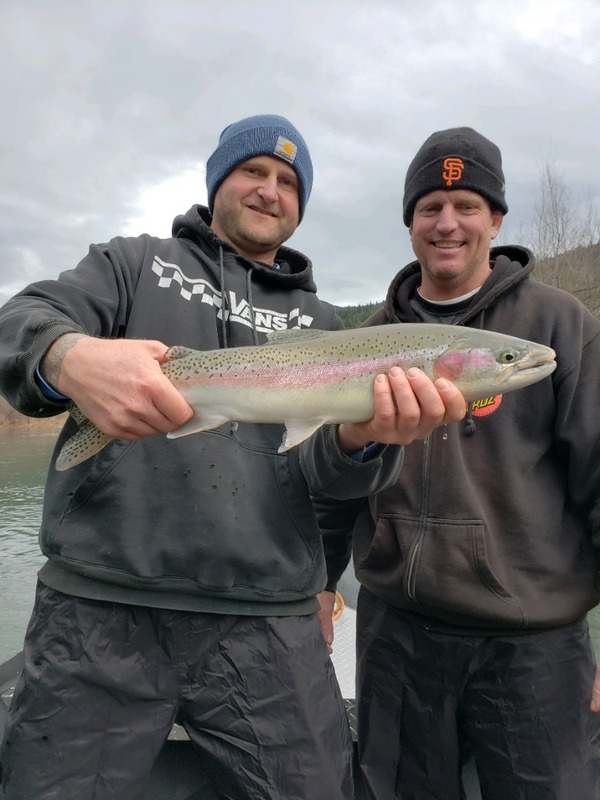 We have guides available so if you want to go catch a bunch of fish and not see a single soul give Ironhead Guide Service a call.